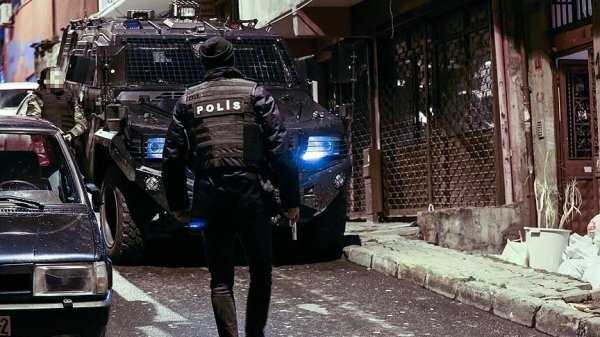 Police forces conduct operations in the capital Ankara, Aegean İzmir, northwestern Bursa provinces. 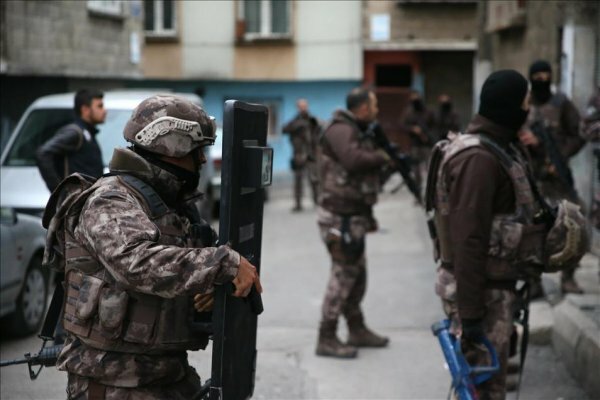 Turkish police arrested 23 suspects in separate operations against the Daesh terrorist group on Wednesday, according to police sources. The police conducted anti-terror operations across three cities to arrest suspects, who were reportedly operating on behalf of Daesh, said the sources, who asked not to be named due to restrictions on speaking to the media. At least 14 foreign national Daesh suspects who entered the country illegally were held by security forces in the capital Ankara. The suspects were reportedly operating for the terror group in Syria and Iraq. Separately, eight Daesh suspects were arrested in the Aegean province of İzmir. Also, police captured a woman sought with a red Interpol notice for her alleged link to the terror group in the northwestern Bursa province. More than 300 people have lost their lives in Daesh-claimed attacks in Turkey, where the terror organization has targeted civilians in suicide bombs, rocket and gun attacks. Turkish security forces have been involved in a long-running campaign to thwart Daesh activities.